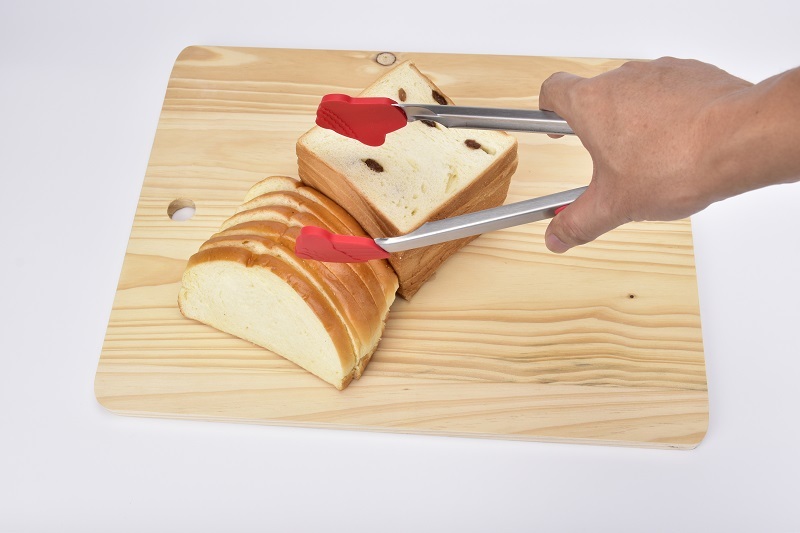 Product categories of Food Tongs, we are specialized manufacturers from China, Food Tong, Kitchen Tong suppliers/factory, wholesale high-quality products of Multi Tong R & D and manufacturing, we have the perfect after-sales service and technical support. Look forward to your cooperation! Food Tongs come in different sizes. The long sizes are very important while we want to picking up the foods from cooking over an open flame or splattering grease, they could protect your handles against danger. Which are better for smaller pieces of food, it is the Scissor-type Food Tong. You could slide one finger through a hole in one of the handles, it is the same work as you using scissors. And they are flexible works.